Whether you are planning an impactful incentive trip for a small group of VIP’s, a wedding for 500, a food and wine event for 5,000 or a music festival for 80,000, The French Event Connection has expertise in them all. From concept to completion, The French Event Connection can help you bring to life your vision. 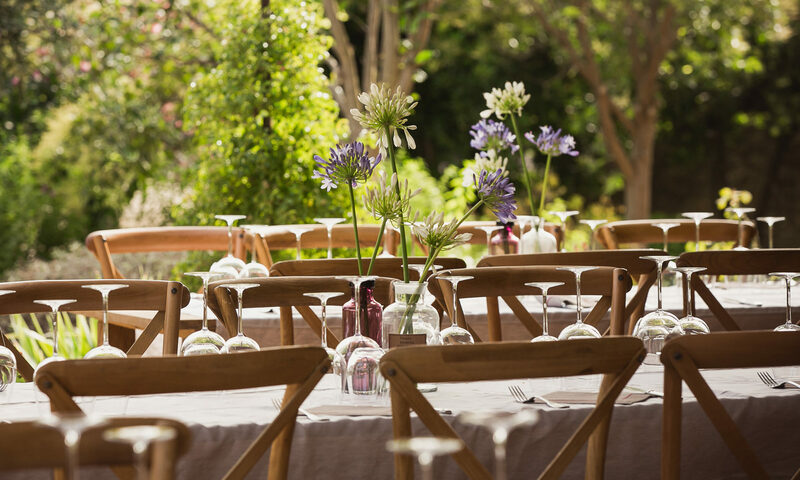 Our knowledge and network of vendors and locations in the Provence region will ensure that you accomplish your goals for your brand, your corporation or your special event.